Linden Quarterback Zion Marshall racked up 354 Yards and 7 Touchdowns in the Tiger’s 55-48 win over Ridge. 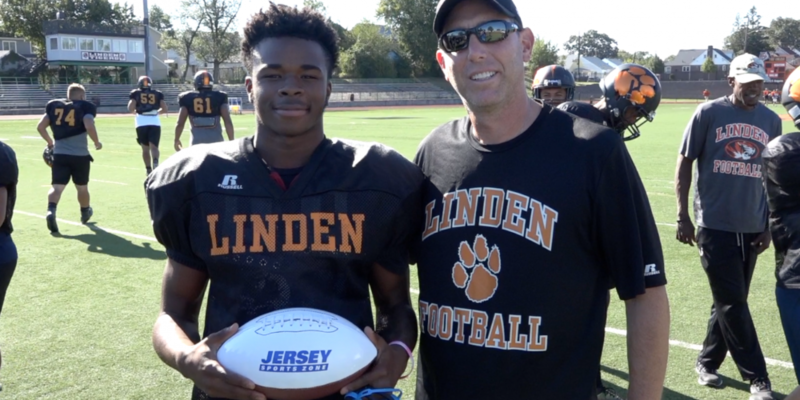 Zion Marshall was awarded the Jersey Sports Zone Week-3 Game Ball for his performance. Make sure to come back to Jersey Sports Zone every Sunday to vote for Game Ball Performers! 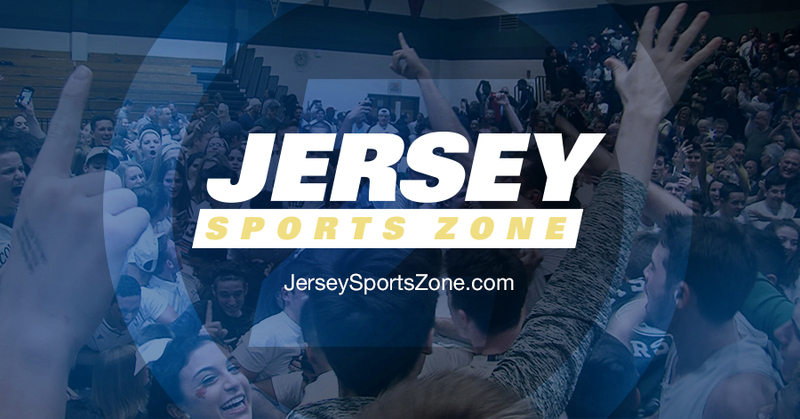 If there is a North Jersey player you would like to nominate for the game ball, email your nomination to alex@jerseysportszone.com.